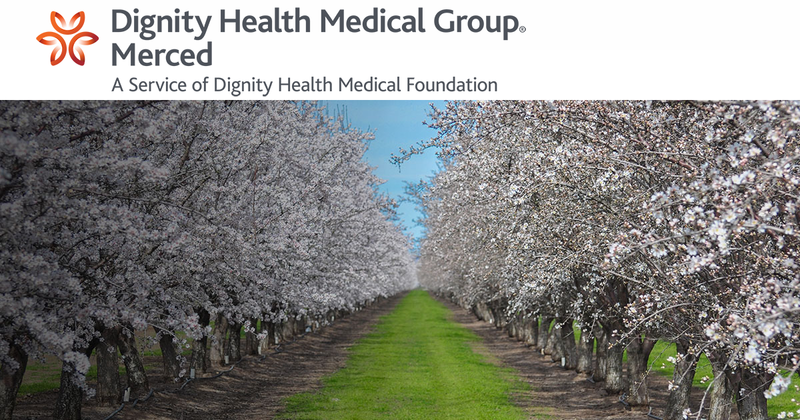 Alfred Johnson, MD, of Dignity Health Medical Group - Merced, was recently named one of the top doctors in 209 Magazine. Dr. Johnson was nominated by his health care professional peers as a doctor who embodies the image of excellence in his specialty. Congratulations go out to Dr. Johnson and his hard working staff. 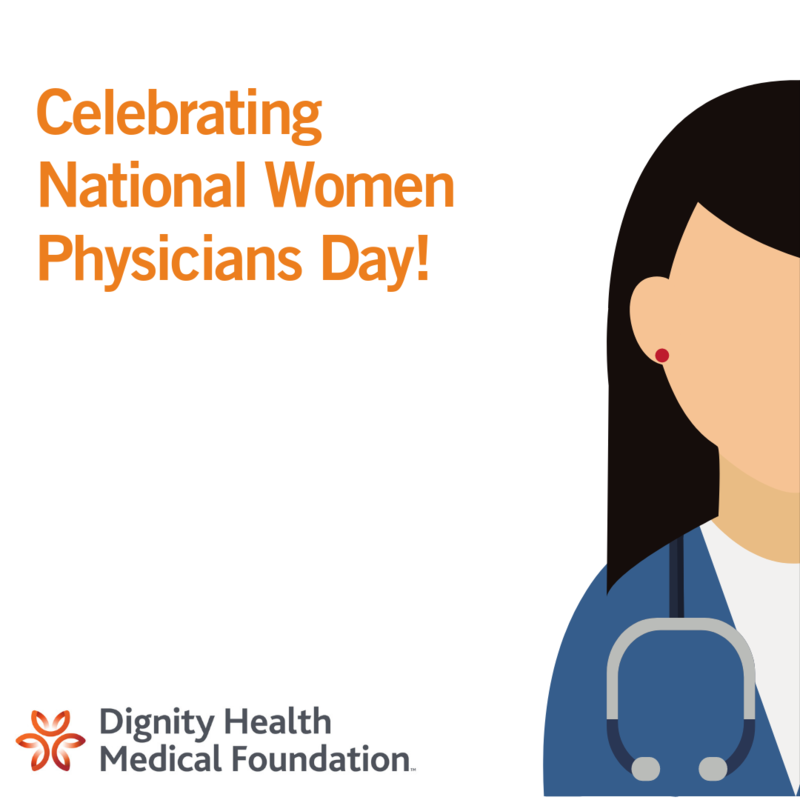 Thank you for continuing to provide patient-centered care with a focus on humankindness!